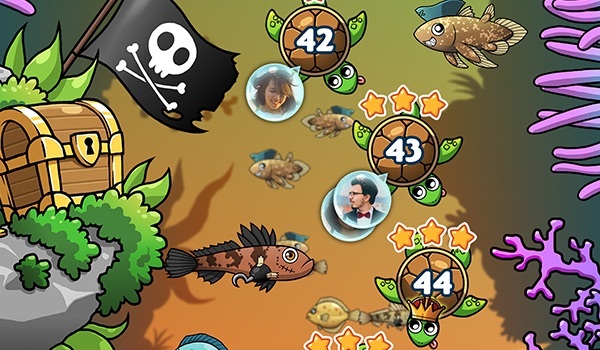 A match-3 puzzle game with strategic elements. 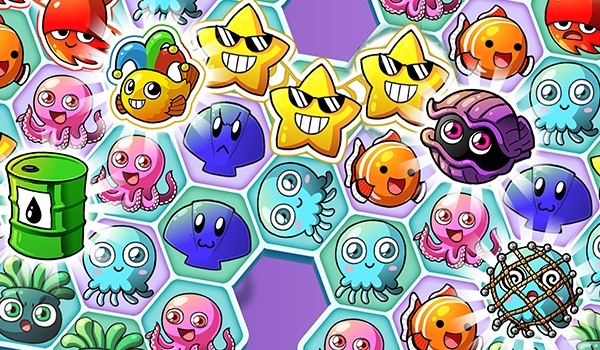 Use your finger to match lines of 3 or more fishies on hexagonal boards. 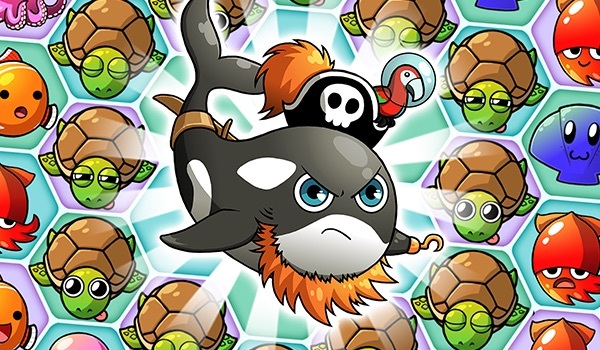 Explore the deeps and conquer epic bosses! 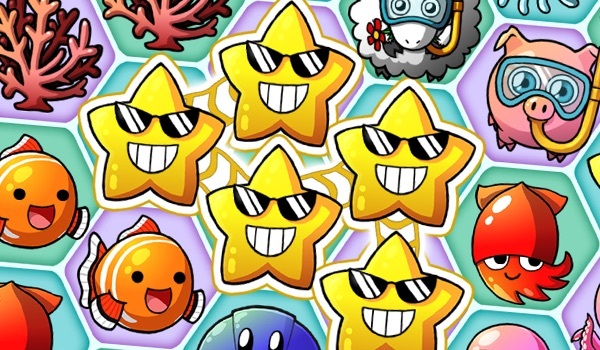 Connect Flashy Fishies for massive combos and trigger awesome chain reactions! 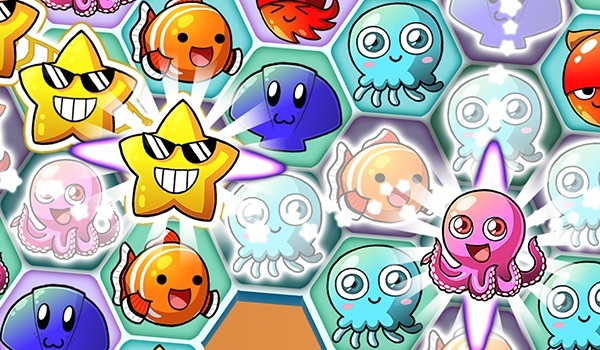 Rescue all kinds of ultra-cute creatures! 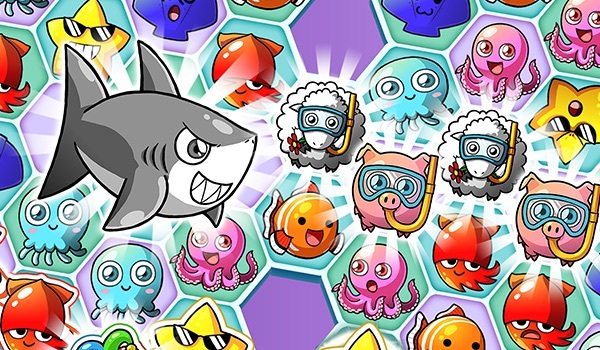 Explore the deeps with your Facebook friends! 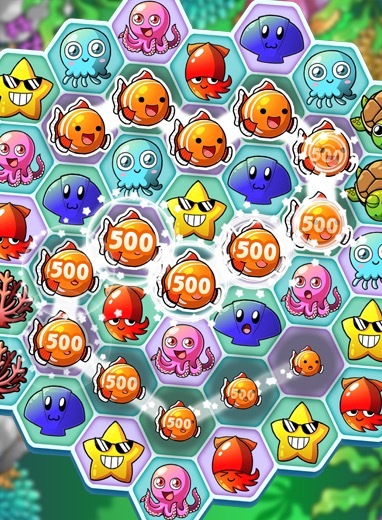 100+ levels get more challenging thanks to new fishies with special abilities! Get the latest news, see our upcoming updates and events, and win great prizes! See our upcoming updates and events, and get the latest news! 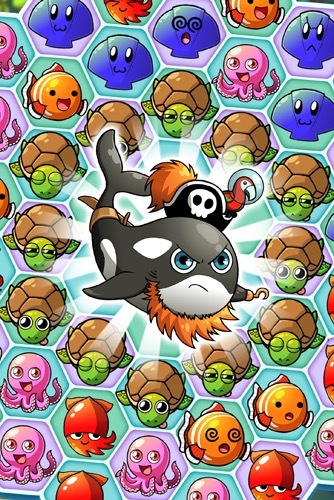 E-mail our customer support with your comments or suggestions!